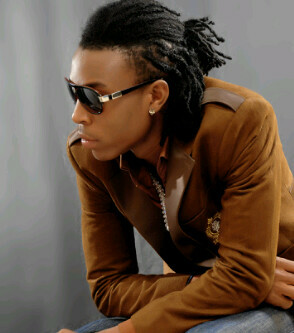 Achievas Entertainment Superstar, Solidstar is billed to tour the United States later in the year, at the Nigerian Summer in Paradise vacation Concert in US Virgin Island St Thomas on the 24th of May 2012.
and intention of taking their story to the world through his “Afropop” music. The US tour is beginning of great things to happen this year for Solidstar, as he will be releasing his most anticipated video for “Omotena” and also be dropping his second album later in the year. For ticket booking visit www.nigeriansummerinparadise.com and book your ticket. For more on the US tour follow @ossyachievas @Alashine or call – 08136594469, 08035734497. Nigerian Summer In Paradise is Powered By Achievas Entertainment. FELA COMES TO LAGOS FROM NEW YORK.